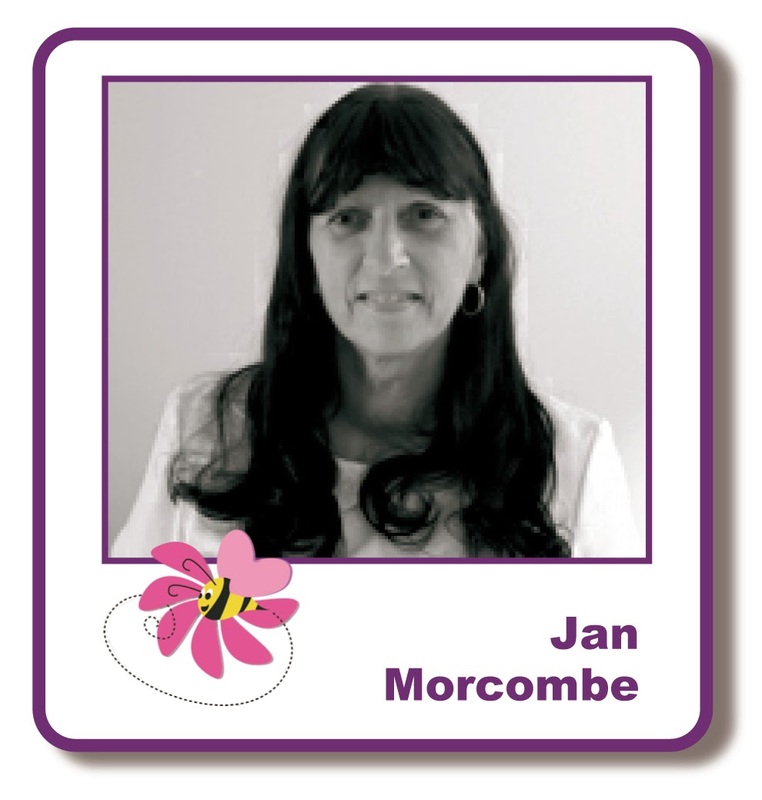 Hello crafters, Jan here again. It's been quite an interesting couple of weeks since I was last here, but here we are again for another simple card using the inking technique. I used Watercolour paper to create the background with Adirondack Latte (sorry Lisa doesn't have this on the website at present so you could use any colour combination really) and Versacolor Brown by first randomly stamping the Latte over the card then dabbing the Brown ink pad in between. I spritzed the whole card with water and dabbed it off with some kitchen roll. I used the heat gun to dry it off slightly, then went ahead and stamped the Woodware Clear Magic Wheat Stamp, followed by a couple of the Hobby Art Decorative Backgrounds and finished off with a Woodware Clear Magic Happy Birthday Stamp, all with Versafine Onyx Black and Wow Clear Embossing Powder. 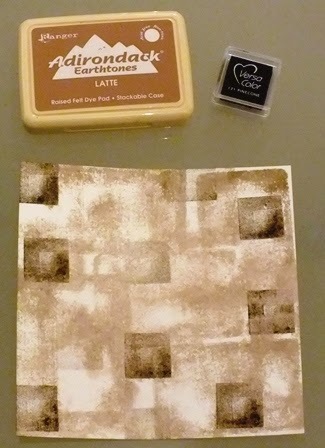 I also shadow stamped the wheat stamp with the Latte ink pad. I then matted and layered with black, latte and cream card before placing onto a 7 x 7 card. 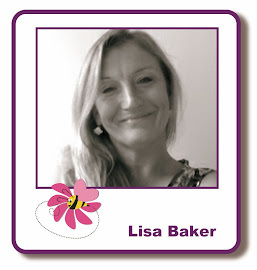 That's it, very quick and easy, thank you for dropping by to see my post and hopefully see you on the 6th for the next workshop. 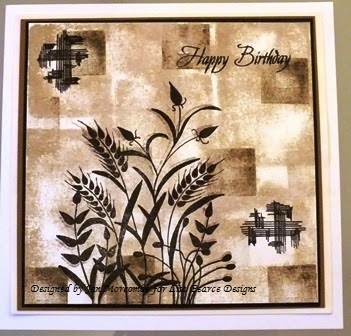 I bet in real life with the embossing and shadow stamping the Wheat looks super dimensional. Great technique!